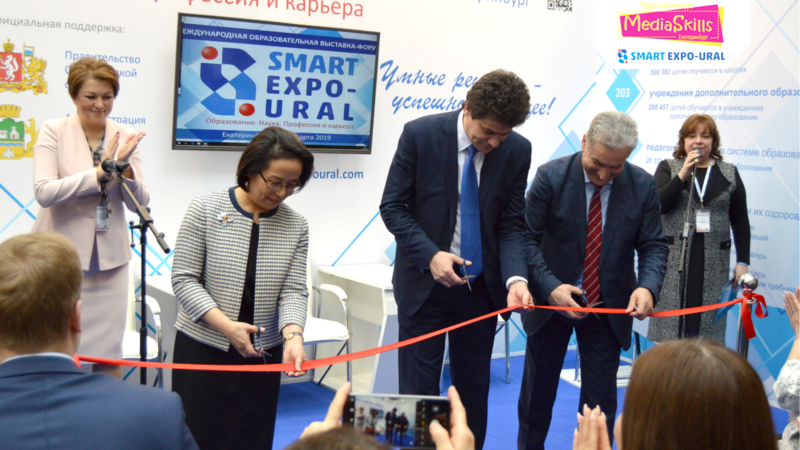 SMART EXPO-URAL 2019 took place in the Ural Design Development Center on 22-24 March 2019. 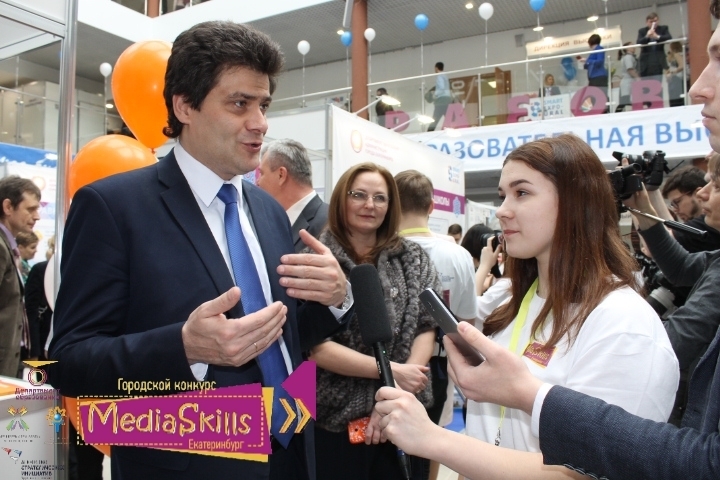 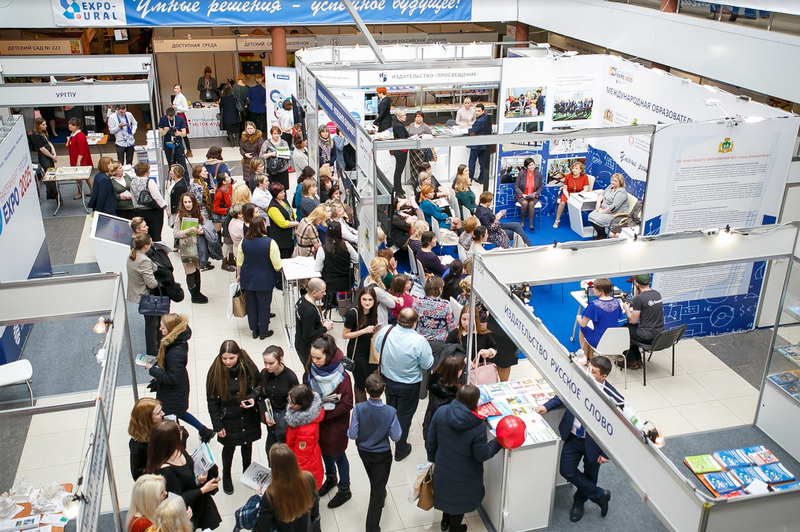 The exhibition and forum were officially supported by the Government of the Sverdlovsk region, General and Vocational Education Ministry of the Sverdlovsk region and the Ekaterinburg City Administration. 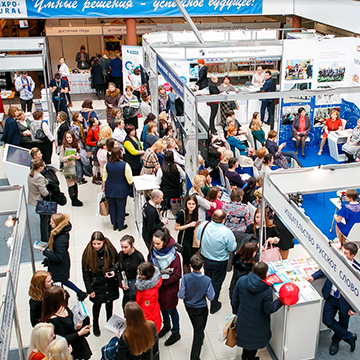 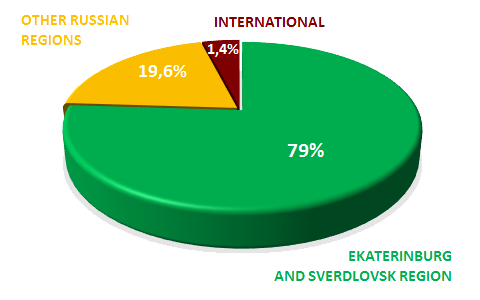 The General sponsor of the exhibition was the PJSC «Bank Ekaterinburg». 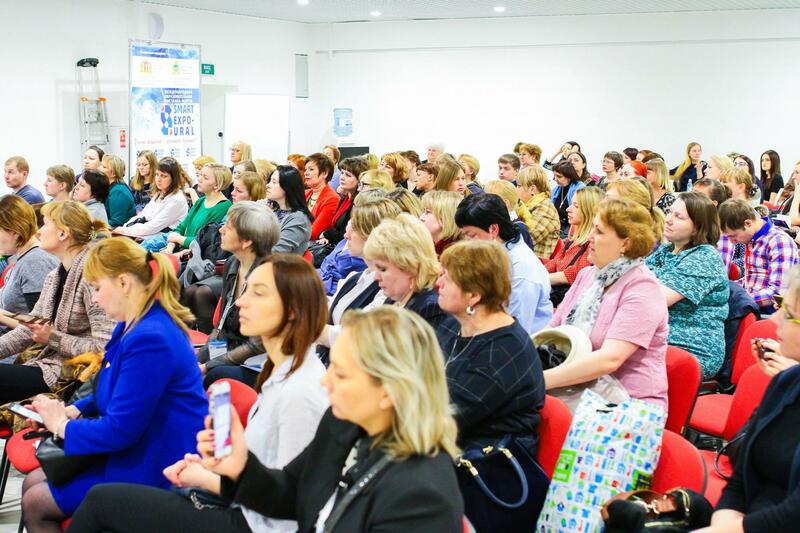 The event brought together educational organizations of all levels from Russia, Europe and Asia.